Why Our Garcinia Cambogia Product is Different ? This unique formula contains natural non-stimulating ingredients for improved metabolic activity for healthy weight control and improved body mass. The ingredients work together for improved results. 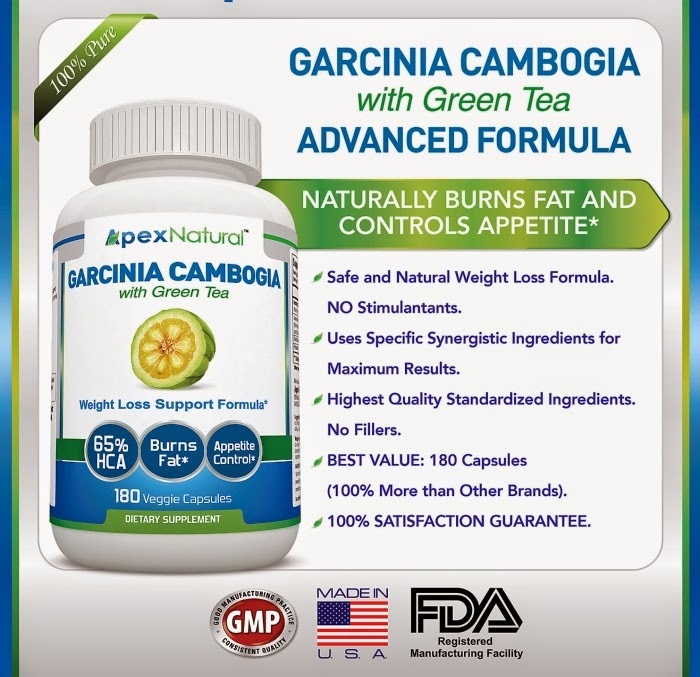 Why our product uses Garcinia Cambogia with Green Tea and Chromium for Weight Loss ? Hydroxycitric Acid(from Garcinia Cambogia fruit) helps block liver enzymes in the body from converting carbohydrates into fat and works as a natural appetite suppressant. Also helps with glycogen formation(highly usable form of energy for muscles to burn). Green Tea extract has natural flavonoids called catechins which can help increase fat burn and promote the release of fat from fat cells to help muscles burn fat more efficiently during exercise (Many overweight people experience difficulty in naturally releasing fat from fat cells). 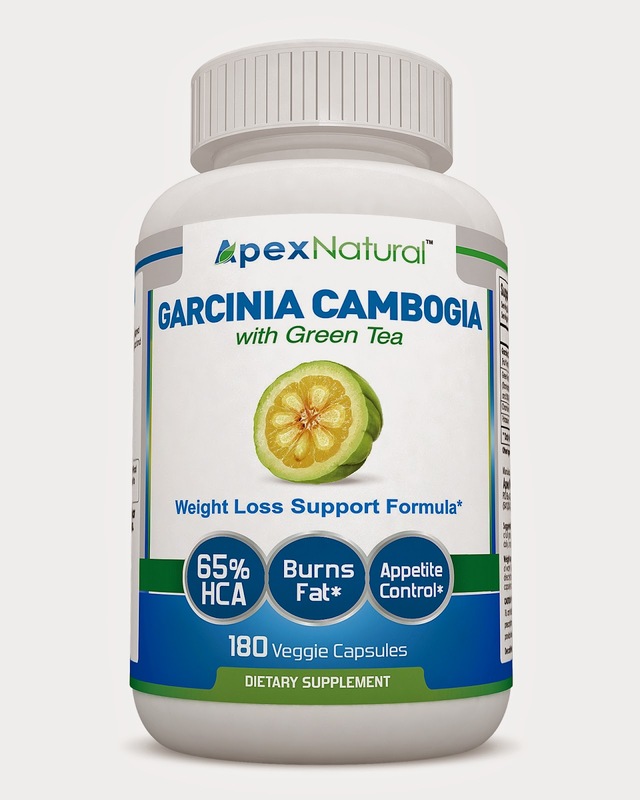 Why Choose Apex Natural Garcinia with Green Tea Formula? 1. Unique Formula with Specific Synergistic Ingredients. 2. 100% Quality, Standardized Ingredients for Optimal Results. 3. NO Fillers, NO Stimulants, NO Other Ingredients. Manufactured and tested in the USA. 4. 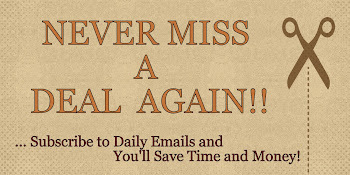 Purchase includes diet and exercise plan to help customers achieve long term results. 5. Better Value: 50% More than Most Brands & Unique Formulation. First off, before I even started taking this product, I exercise on a daily basis and I eat fairly healthy. I've been taking this product for almost 3 weeks. In the first week, I took the "standard dosage" which is a lower dosage of 1 capsule 30-60 minutes before meals two to three times a day. This is suppose to help curb my appetite, reduce my caloric intake and inhibit fat. I definitely noticed that it did seem to help curb my appetite when taken as directed with water. I didn't have any side effects like the "jitters" or anything so the second week, I started to take the "weight loss dosage" which is the full dosage of 2 capsules with a full glass of water 30-60 minutes before meals three times daily. This is suppose to reduce caloric intake, fat burn and reduce body weight. After only a few days on this dosage I noticed I had no appetite at all, I mean I didn't even feel like "snacking". I did not think this was healthy so I went back down to the first dosage recommended. I mean, I definitely would have loss weight, but it would have been because I was literally not eating and that's not good. After about 3 weeks now, I haven't really noticed that this product had any effect on weight loss directly, but I would definitely recommend this product if your're looking for something to help curb your appetite because in the end, this is an aid that will suppress your appetite, help you eat less and along with a healthy diet and exercise, I'm fairly certain you will lose weight. This not intended to be a miracle weight loss cure. It will not work if you continue to eat junk food and not exercise. If you would like to try this out for yourself, you can purchase the Garcinia Cambogia Formula with Green Tea Extract - 180 Capsules - Natural Weight Loss Supplement right now from Amazon!